ComeOn should be a lot higher up the “popular casinos” lists in my opinion. Superb website with fantastic navigation and sorting/filtering, really good customer service, and a large number of games really does make this one worth a visit. Add to that their comprehensive sportsbook and recently launched live in-play sports betting service and there’s a lot here for those who like variety in their betting as well as quality. We think it’s definitely worth signing up for a free account with ComeOn.com and taking advantage of our exclusive free spins offer, where you’ll get 50% more spins than if you join via the site direct. Just click through on our special link and see if you agree with me that ComeOn.com is definitely a casino worth joining and coming back to. I’m looking at the casino at ComeOn.com. This casino has been around since 2009, but it tends not to appear on many people’s radar. I think that’s a shame, because there is a really good collection of games within a very nice looking site. Whilst there’s nothing outstanding enough to win awards, they do everything very competently, and so it’s definitely worth a deeper look. Despite the rather “shouty” name (officially, it’s written as “ComeOn!”) it’s actually a fairly understated site, but with some lovely design and a great user interface – including one of best search and filter options I’ve come across. I approached the company behind ComeOn and I’ve managed to get an exclusive free spins offer just for our readers, and I think everyone should take advantage and get to see just how good this online casino is. If you sign up for a free player account with ComeOn.com via our exclusive GamblingInformation.com link you’ll be ready to take your free spins in under 60 seconds. Other welcome bonuses are not too generous, and this is one area where I think they could do better, but we’ll cover that in more detail below. Let’s start with a look at their offering when it comes to playing some casino games. 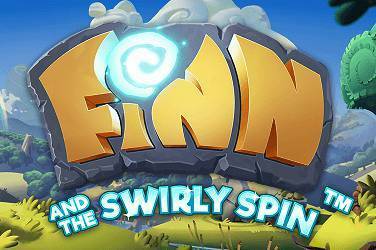 Claim Your 30 Free Spins! 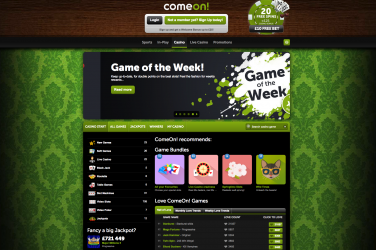 ComeOn.com has a really comprehensive offering here, with almost 580 different casino games you can play. They’ve gone for quality, as well as quantity, and use a number of the best-rated game providers in the industry, including NetEnt, Microgaming, Play’n Go, Yggdrasil and WMS. Slot lovers are very well catered for here, as ComeOn has almost 500 games! 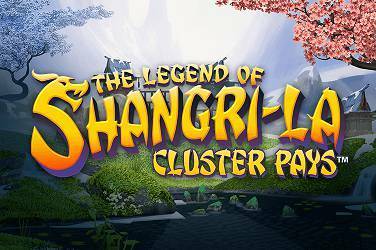 Some classic slots and progressive jackpots are available in that mix, and there are plenty of all-time favourites such as Starburst, the Mega Moolah franchise, and Spinata Grande. 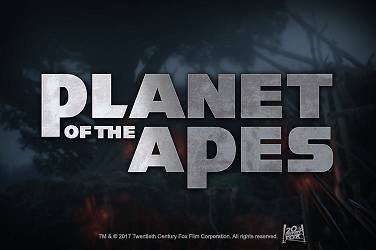 There are also plenty of film and TV tie-in and “branded” games, including Monopoly, Planet of the Apes, Spartacus, Highlander, Tarzan, and many more. There are only 12 progressive jackpot games available, but they include some of the bigger jackpot opportunities around right now – 2 of their games are showing jackpots of over £4,000,000 at the time I write this. When it comes to traditional casino games there’s a much more limited choice, with only 20 tables available. These are divided into Blackjack, Roulette, and Table Games. Under Table Games there are nice versions of Punto Banco, Baccarat and several poker variations. Despite the lack of choice, all the games they’ve gone for are very high quality, and it’s nice to see some dedicated high stakes tables and different game variants. When it comes to sorting and filtering to find the games you like, ComeOn is one of the best sites out there. Right from the lobby you can quickly and easily filter by game type, by game provider, and by some curated themed bundles (e.g. Winter Wonderland, or ComeOn! Classics). You can also mix and match all these groups to create list of games meeting several criteria. On top of that you can search by name or part of name, and you can display the results in alphabetical order, order of popularity, or by newest. It really is one of the most comprehensive and easiest to use systems out there. Other casinos need to take this as the model of how it should be done..
ComeOn’s live casino offering is high quality, if not the largest out there. Unusually they offer live games from more than one provider, featuring not only Evolution live Gaming, but also Extreme. It’s rare to see a choice of providers, most casino’s sign up to only one exclusively. This gives ComeOn a little advantage as they can offer some variety. Among the 16 live tables available you can play live blackjack, live roulette and live live baccarat, as well as love live poker offerings including Hold ‘Em and some live Stud poker variants. Also on offer is a really unusual live game called Dream Catcher. 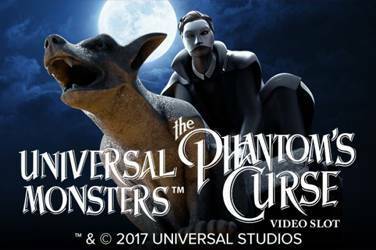 Whilst it’s not strictly a casino game, and looks and feels more like a TV show, the “Wheel of Fortune”-style play format is simple to get involved with, but it’s paired with really high production values and a live presenter, making it a lot of fun to play. So although it’s a small offering at the moment, the ComeOn live casino is definitely one I can recommend having a look out. 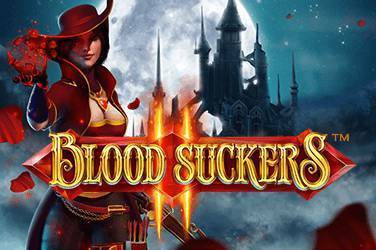 Beginners to live gaming will certainly find Dream Catcher a fun and unthreatening way to get involved. 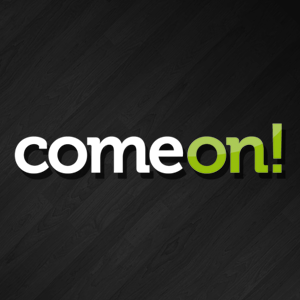 ComeOn has decided to buck the recent trend for dedicated mobile apps. Instead, they offer a mobile-optimised browser experience that works with iOS and android. Any fairly recent phone with a half-decent internet connection will be able to play. Surprisingly I couldn’t find a single game that wouldn’t work on mobile. This is unusual because quite a few mobile-optimised sites can’t cope with the most modern online casino games and video slots. ComeOn seems to have worked really hard behind the scenes to make the mobile experience extremely high quality. This also extends to the ComeOn! live casino section. I had no problem playing all the Evolution Gaming live tables on my phone. Obviously a bigger screen is better, and I found a great compromise was to use a tablet. Having said that, if you want to have a live flutter on the bus on the way home then you can at ComeOn! ComeOn.com does offernew players a standard welcome bonus package, but as I mentioned I’ve sorted out an exclusive extra welcome for GamblingInformation.com readers that’s only available through our special link. 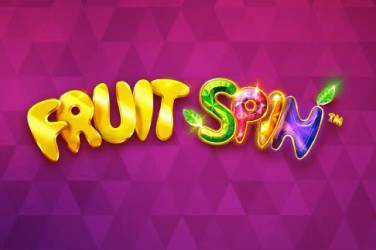 New players that register with ComeOn using our link will receive an exclusive 30 free spins no deposit sign up bonus. 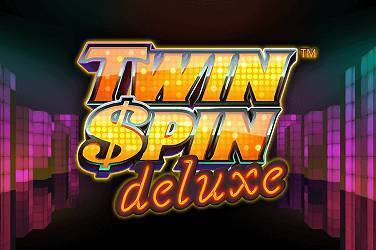 This is 50% more spins than the standard welcome offer, and I do recommend you use it to check this casino out. The signup process is quick and easy, and we’ve actually timed it at under 60 seconds to go from clicking the link to having the free spins in our account! There’s also a first deposit welcome bonus from ComeOn. When anyone makes their first cash deposit, ComeOn will give a 100% matched deposit bonus up to £25. Now this is my only gripe with ComeOn – their welcome match bonus is one of the smallest out there at the moment. I suspect this is the reason why this casino isn’t higher up people’s top ten lists. Having said that, the gaming experience is so good I’d urge you to at least get the small match that they offer and play it through – this might be one of the only casinos where it’s worth staying around despite the lack of big bonus at the beginning. This could be the reasons ComeOn.com doesn’t give away bigger welcome deposit bonuses – they prefer to invest the money in their support instead, and it really shows. First of all, they have a really helpful and well-written FAQ that has good answers to pretty much any question you can think of. It’s sorted into sections, including the brilliant “First Aid” section for help with things like browser issues, forgotten passwords, how to find bonus progress, and so on. The search function isn’t dumb, and it will bring up answers that it thinks will help you, not just “nothing found” which is great. Human support staff are available 7 days a week between 8am and 10pm GMT. You can reach them via instant chat or via email. The people manning the support are very good indeed. Knowledgeable about the systems, quick to provide answers, and brilliantly friendly. I might be able to forgive them the slightly weak first deposit bonus if it means they are hiring quality people to help out their customers. When I tested them out, a live chat operator was available within 60 seconds, and emails were responded to within 2 hours. That’s a very good track record. Sadly there’s no phone support, but I didn’t feel that was a negative given the quality of the FAQ and the speed with which the other support methods are working. Withdrawing and depositing money to your account is nice and easy, with a minimum deposit of £8 by any of a range of methods. VISA and MasterCard credit cards and debit cards, Apple Pay and Neteller accounts don’t incur any charges for depositing. Bank transfers, Skrill, and PaySafe card deposits will incur a 5% charge. When it comes to withdrawing winnings, thankfully there’s absolutely no charges. Neteller and Skrill deposits will hit your accounts within 24 hours, and bank transfers and card deposits will take the standard 2 to 7 business days, depending on the provider and where you live. The minimum withdrawal is £10, and the maximum is between £4,000 and £8,000 depending on the method chosen. If you make more than 2 withdrawals in any 30 day period, ComeOn will apply a £5 per deposit charge – so stick to the 2 withdrawals per month limit and you will always get all of your money!